With her irresistible blend of show-stopping talent and effusive charm, two-time Tony winner Sutton Foster is Broadway royalty. She has also garnered television celebrity, having previously starred in the ABC Family series Bunheads and currently as the lead of TV Land’s critically acclaimed dramedy Younger. Don’t miss Sutton Foster’s Celebrity Series concert debut!. 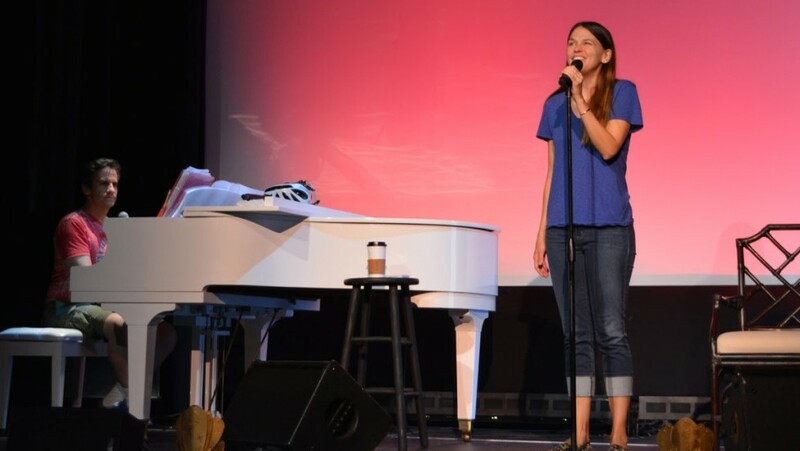 In Rehearsal: Sutton Foster Sings "Anything Goes"